Represent San Francisco with a limited edition t-shirt or hoodie! 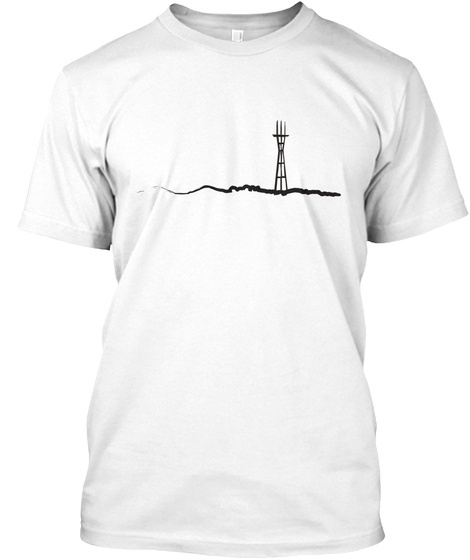 Featuring a unique line-art illustration of famous Twin Peaks and Sutro Tower, this design is subtle and beautiful. 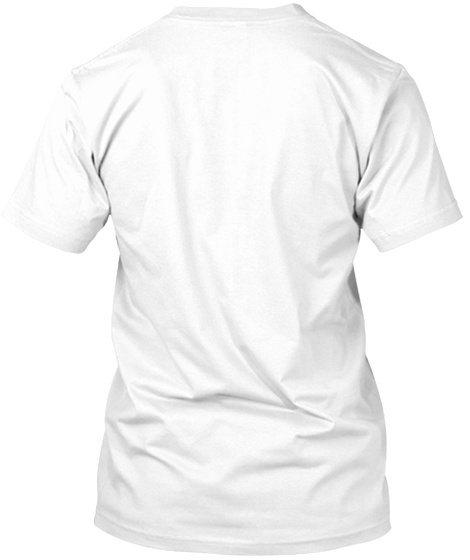 Available in many colors & styles below, including Women's & Men's T-Shirts and Hoodies! All clothing is printed on high quality material in the U.S.A.